Born 24 November 1915, Kilbarchan, Scotland. 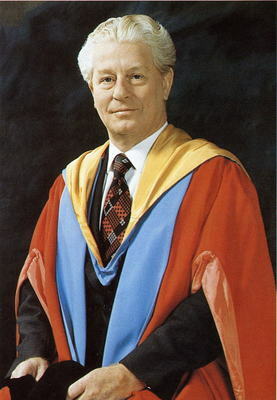 Thomas Gibson (1915-1993) was a surgeon and graduate of the University whose research formed the basis of modern tissue transplantation techniques. 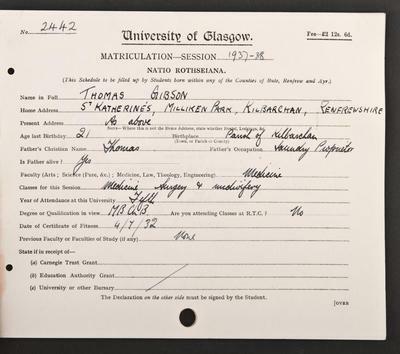 Gibson graduated MB ChB in 1938 (with commendation) and having worked as an assistant surgeon in the MRC Burns Unit in Glasgow Royal Infirmary between 1942-1944 he then served abroad as an army maxillofacial surgeon. On being demobilised in 1947 he returned to Scotland, being appointed as Consultant Plastic Surgeon to the West of Scotland Plastic and Oral Surgery Service. The service was initially based at Glasgow Royal Infirmary but subsequently became the Plastic Surgery Unit to Canniesburn Hospital, where Gibson later became Director from 1970-1980. 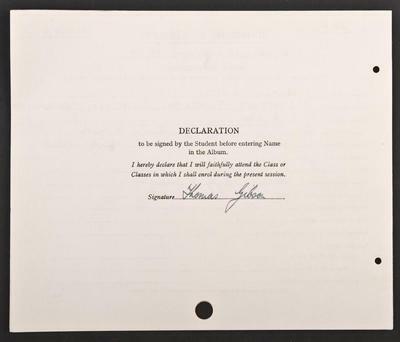 Gibson received many awards and accolades including an honorary DSc and Visiting Professorship from the University of Strathclyde and the prestigious Lister Medal, awarded by the three Royal Colleges of Surgeons in the United Kingdom in 1987. He published widely on a range of topics associated with plastic surgery, notably tissue mechanics and cartilage.